Share the love and enjoy Axolotls with us! 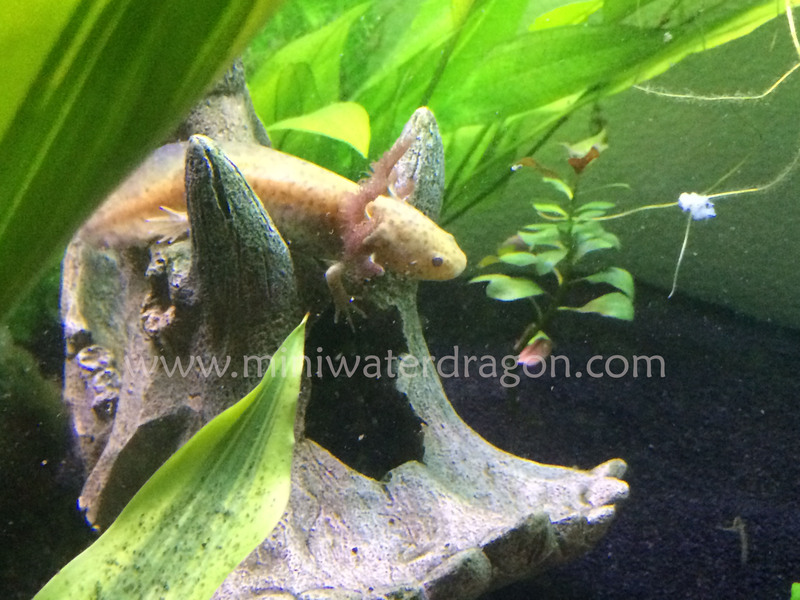 We breed quality axolotls with no in-breeding! Feel free to axolotl questions! Always find this little guy on the dino head – his favorite place to chill. Purples and coppers OH MY! We’ve added a pair of Axanthics(purple) and coppers to our breeding stock. All associated from different parents for no inbreeding possibilities.